It’s finally March, when our thoughts tend to turn to spring, warmer temperatures, and the possibility of spending time outdoors. Every year, March also brings us Women’s History Month, a celebration of women’s accomplishments and progress towards equal footing with men. Here are a few Wyoming women with notable firsts to help kick off the month right. Of course, no mention of women’s history in Wyoming could be complete without paying homage to Nellie Tayloe Ross, the first woman elected governor of Wyoming–but also in the nation. Shortly before election day in 1924, Democratic candidate William Ross died. His wife, Nellie Tayloe Ross, was elected in his place. While she ran for re-election in 1926 and was unsuccessful, her gubernatorial term took place so recently after women were granted the right to vote that it remains an important milestone on both state and national levels. To learn a bit more about Governor Ross, be sure to check out “In Pursuit of Equality,” an online AHC exhibit. 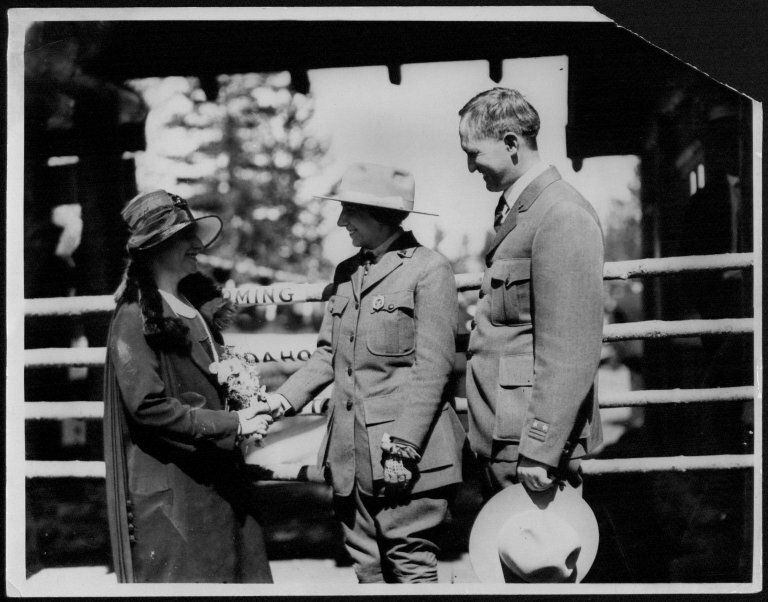 Nellie Tayloe Ross, right, with female ranger and Horace Albright in Yellowstone National Park, 1925. Nellie Tayloe Ross Papers, #948, Box 18, Folder 2. UW American Heritage Center. Grace Raymond Hebard is another pioneering woman from Wyoming. 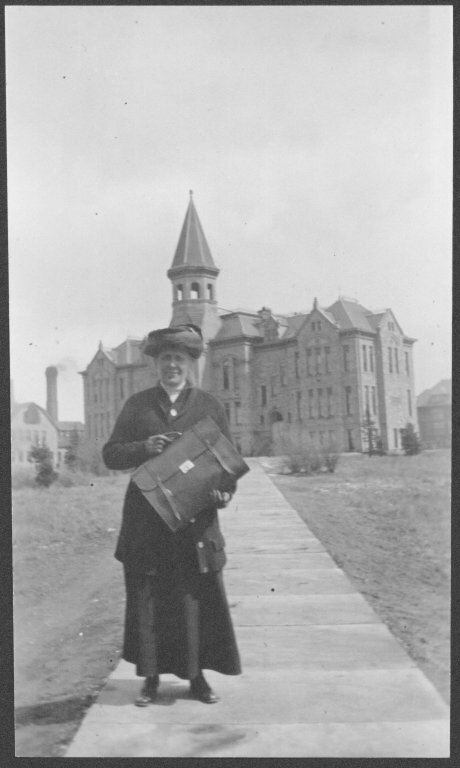 Hebard was appointed as University Librarian at the University of Wyoming in 1908 and held the title untiul 1919. As a librarian, professor, and historian she worked tirelessly to promote and preserve the history of Wyoming and the West. Her efforts, by the way, largely led to the founding of what would later become the American Heritage Center. Many of the historical markers that identify key places and momentous events throughout the state of Wyoming have been placed due to the work of Grace R. Hebard. In addition to her historical pursuits, Hebard was also extremely active in the cause of women’s suffrage. Harriett Elizabeth Byrd is another Wyoming woman whose accomplishments must be recognized. 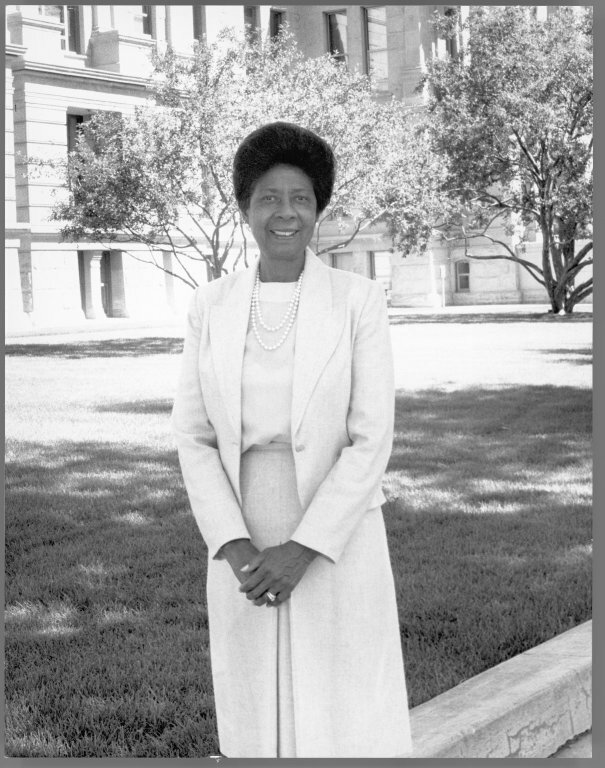 She was the first African American woman to serve in the Wyoming State Legislature, as well as the first African American to be elected (1980) to the Legislature since Wyoming gained statehood. Prior to politics, Byrd was an elementary school teacher in Cheyenne. She served two terms in the Wyoming House of Representatives, running for a seat in the State Senate in 1988. She won, becoming the first African American to serve. Of Byrd’s key accomplishments, one of the most memorable is her sponsorship of a bill that created Martin Luther King, Jr./Wyoming Equality Day. Byrd’s legislative portrait, Harriett Elizabeth Byrd Papers, #10443, Box 9, Folder 2. UW American Heritage Center. 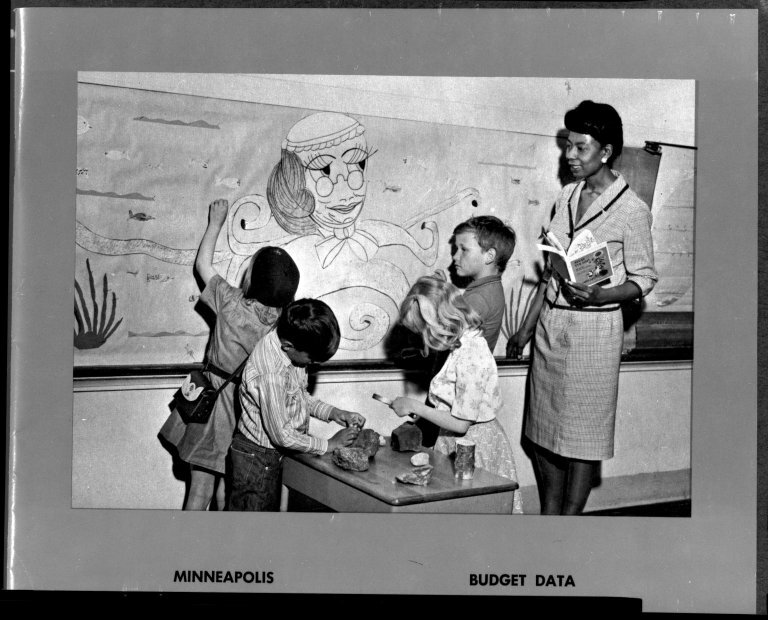 Harriett Byrd in the classroom, 1967. Harriett E. Byrd Collection, #10443, Negative # 29475. UW American Heritage Center. Of course, there are many women in Wyoming deserving of recognition; these several examples only scrape the surface of the many stories out there of women’s success. We invite you to share your experiences of women’s history and success in the “Comments” section, if you feel so inclined! 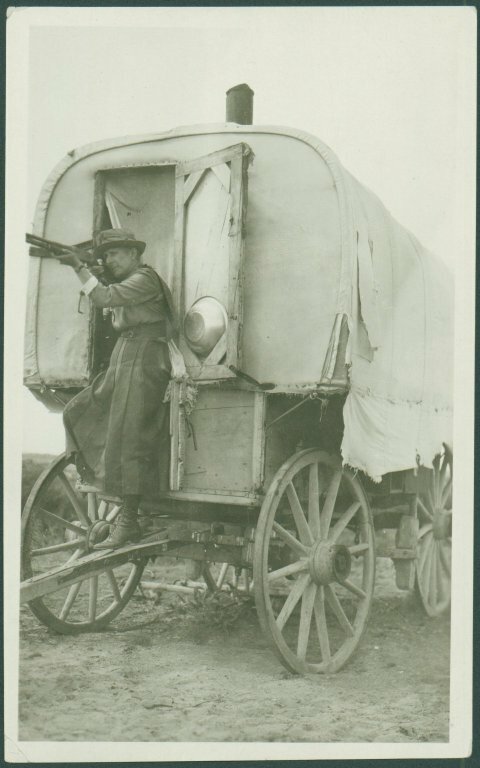 This entry was posted in women's history, Wyoming history. Bookmark the permalink.